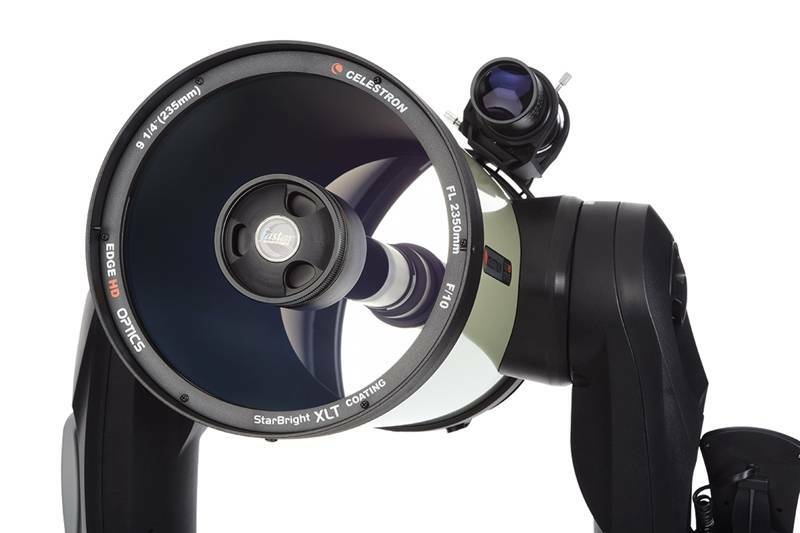 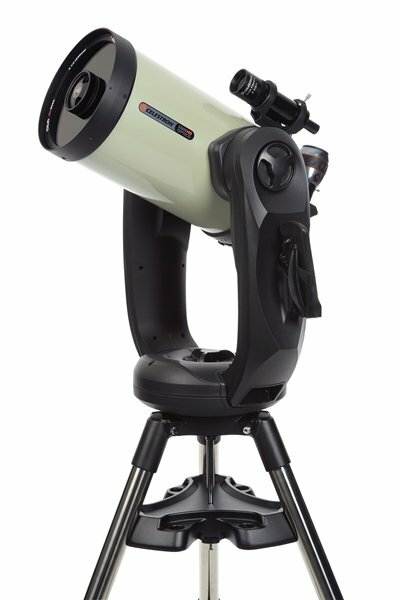 Celestron’s top-performing altazimuth telescope system, the CPC Deluxe HD is a favorite among experienced amateur astronomers and the preferred telescope of Stephen Hawking. 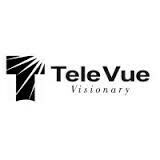 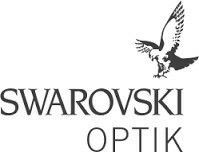 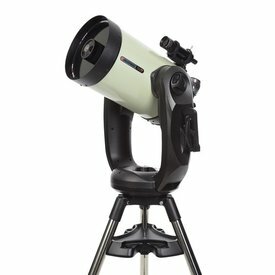 Its 9.25-inch EdgeHD optical tube provides stunning views and sharp astroimages free of visual defects. 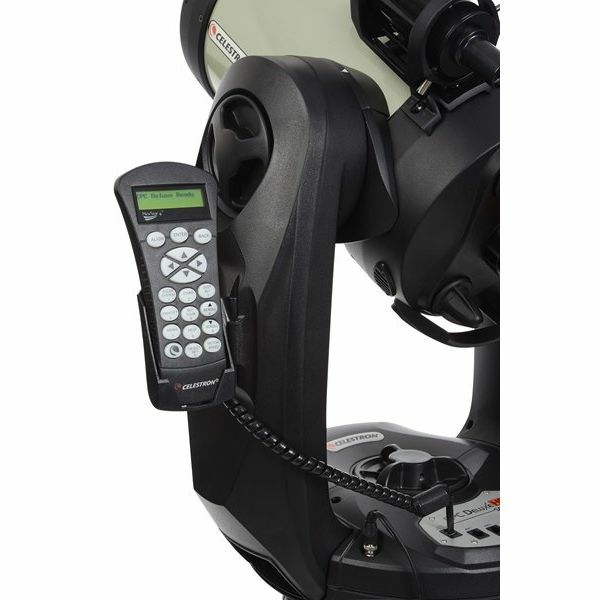 NexStar+ hand control and internal GPS guides users through the simple SkyAlign setup and features a 40,000+ object database. 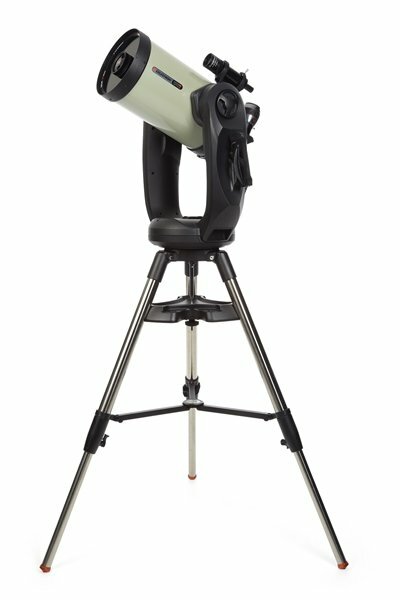 Sturdy dual fork arm mount with upgraded gears and motors anchors the telescope for superior tracking and pointing accuracy. 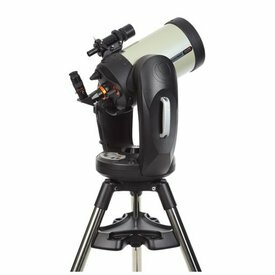 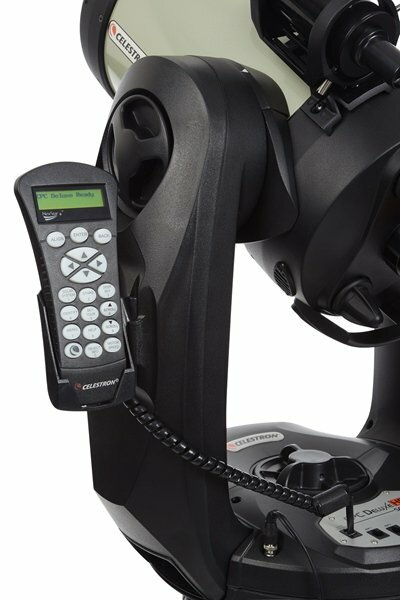 Ready for serious astroimaging, CPC Deluxe HD features All-Star Polar Alignment and Permanently Programmable Periodic Error Correction when equipped with the HD Pro Wedge.